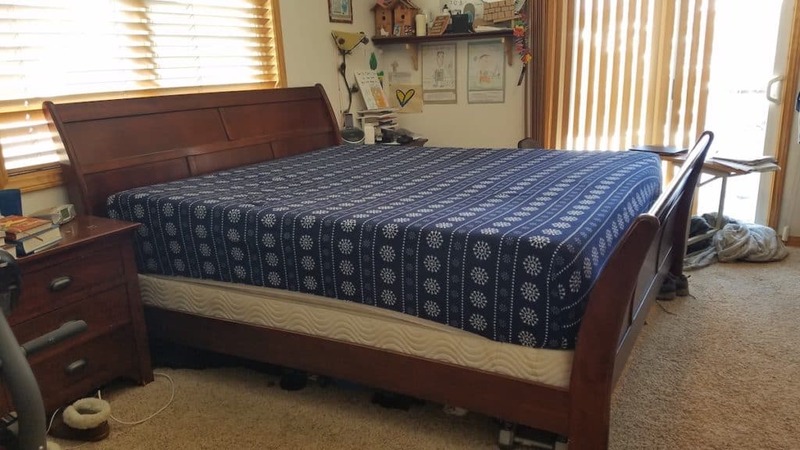 After 17 years with the same mattress, my hubby and I decided it was time to get a new one. There we multiple things wrong with it like a lump in the middle from me being pregnant with my twin daughters and chocolate milk stains from the kids. Our Simmons Beautyrest had a hefty price tag. It was around $3,000 but it was a great way to start off our marriage. The mattress pillow top made it extra cozy. There is one problem with mattress pillow tops though…they get worn out! So that brings us to our decision of getting a new mattress. We really didn’t want to pay a hefty price because we love saving money but we wanted a good bed. We searched and searched and finally stumbled upon a mattress hack that worked for us. Mattresses are so expensive because they contain a lot of expensive materials. They’re also intended to last a long time so they are easy to mark up. Spending $3,000 on a mattress over a 10-year span can help justify the cost. The problem for us is that we have other things we want and we are also raising three children (that are all in braces, btw). What is the Average Life Expectancy of a Mattress? Most high-end mattresses have a life expectancy of 7 -10 years. Our mattress lasted for 17 years so I definitely believe that. It is recommended that you replace your mattress every 10 years for whatever reason. 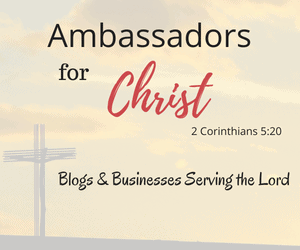 I haven’t seen any convincing reasons why you should do this other than the fact that it gets worn out. What is a Mattress Hack? A mattress hack is finding a way to improve your current mattress without paying a ton of money. I love my bed but I don’t want to fork out $3,000 for a new one. 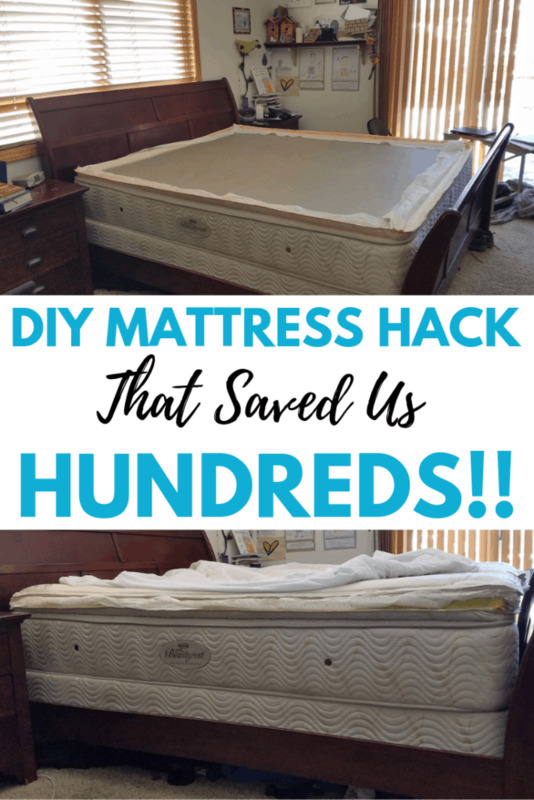 We were able to use a mattress hack on our current bed and it saved us hundreds. Using a mattress hack on a pillow top mattress is the ideal situation. Our mattress is in amazing shape after 17 years but the pillow top is not. So all we needed to do was fix the pillow top. We found this mattress hack video on YouTube and it was such an eye-opener. 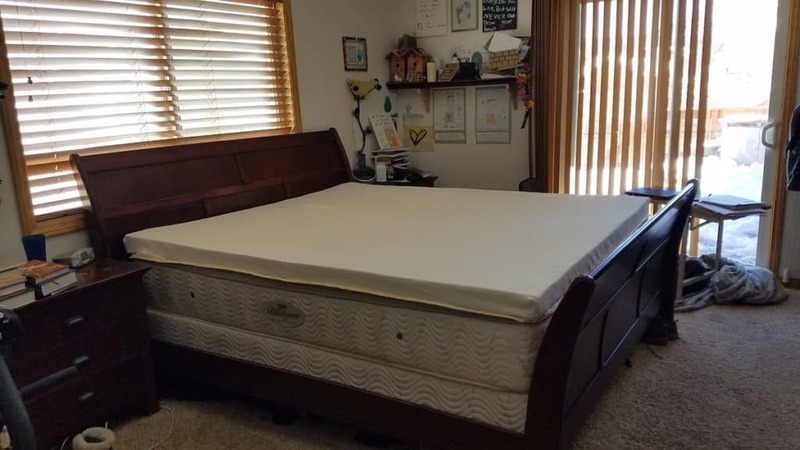 After we watched the video, we decided to try this mattress hack. If it was going to save us hundreds of dollars why wouldn’t we try it? 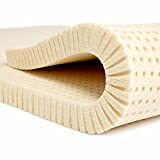 We decided to purchase the natural latex mattress topper on Amazon. We price matched it of course and the price on Amazon was comparable. We also loved the perk of getting free shipping and the 30-day return policy. We ordered the 3″ Cal King. We decided on the 3″ by measuring the height of the original pillow top on the mattress. They have different sizes and widths available. They also have different levels of firmness available. We chose medium firmness and it works great for us. We knew we didn’t want soft and we were worried that firm would be too hard. We are back and side sleepers and the medium firmness works great for both of those sleeping positions. 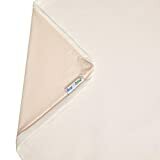 It was important for us to protect the latex mattress topper so we purchased the latex mattress topper cover. They have all different sizes and widths available. It’s important to make sure you get the proper size for the latex mattress topper you need. We were super excited to receive the mattress topper and cover so we could see if this mattress hack really worked. Once they arrived my husband watched the video and pulled the seam as instructed in the mattress hack video (above). Once we pulled off the pillow top, we checked the condition of the springs. Everything was in amazing shape. It was like a brand new bed under the pillow top. Shop for Used Clothing Online and Save Big! We made sure the surface was ready to go. 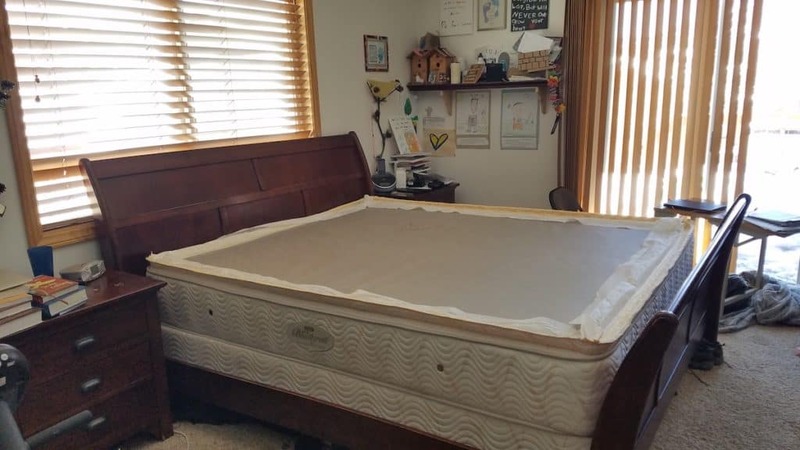 Once it was ready, we added the natural latex mattress topper. It arrived with the topper cover on it which was really helpful. Keep in mind that the latex topper is heavy so you don’t need to worry about it falling off your bed. I was so excited to start making the bed once the latex mattress cover was placed. I found the best mattress pad a few years ago and it fit perfectly. The last step was to put on the sheets. I was really excited at this point because everything was starting to come together. 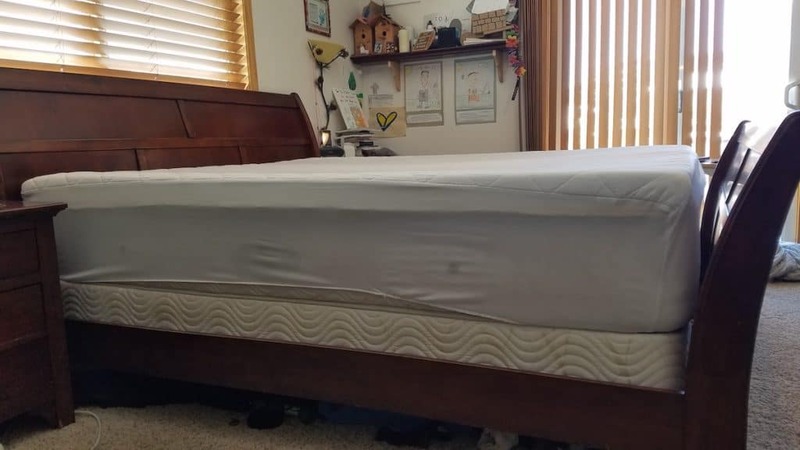 Isn’t that an amazing mattress hack? The whole process only took us 15 minutes. We spent $380 instead of $3,000!! We have been sleeping on this new latex mattress topper for several weeks and it’s so comfortable. 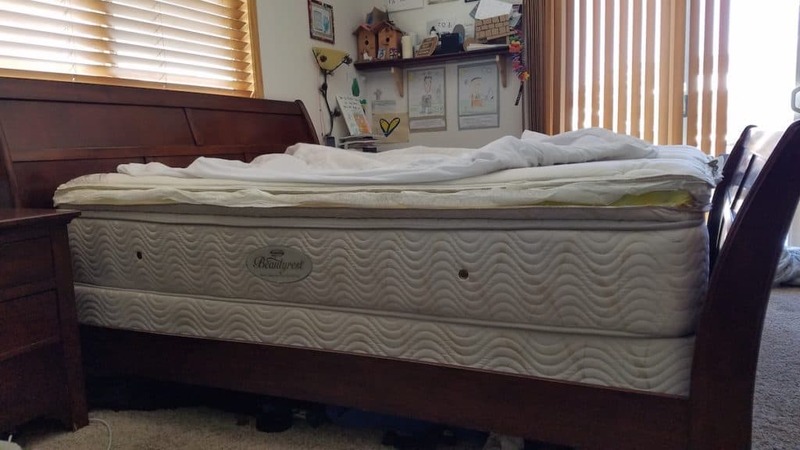 Hopefully, you find this mattress hack helpful. We love finding different ways to save money and this was a huge money saver for us!